Deferred Interest Offer - Can You Afford It? The short answer is yes. Have you responded to, or plan on responding to a doctor, dentist, or retailer offer of no interest if paid in full within 12 months? Did you know that if you do not meet all the purposely complicated terms, you could end up owing a lot of money? It sounds very simple, pay off the entire balance of the borrowed amount within 12 months, and you pay no interest. However, if you make a payment late or lose your ability to pay, you could end up paying a very high interest rate, plus retroactive interest will be added to the balance. 7 Things You Need to Know About Deferred-interest Offers. Deferred-interest offer terms can be very misleading. The interest is accruing, and the bank is waiving the interest payments. If you miss a payment or pay late, the accumulated interest will be added retroactively. 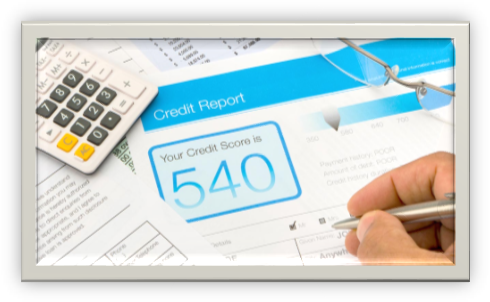 Consumers with poor credit scores fared worse: Less than half paid their balance off before the end of the promotional period. Many times, that available line of credit on your new card is equal to the total purchase. It can also damage your credit score. If you have already responded to one such offers, It is best to pay it off within the 12 months terms. If you are thinking of responding to a deferred-interest offer, try applying to your bank for a personal loan, the terms should be much better.